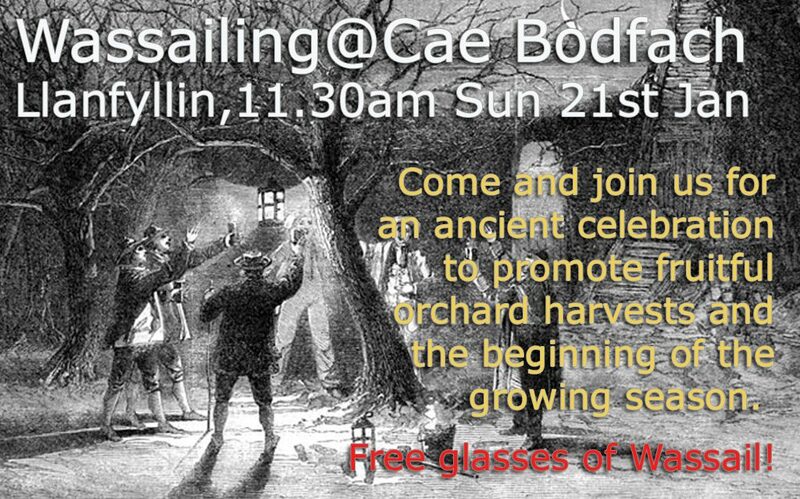 Wassail has its roots in In the cider-producing West of England (primarily the counties of Devon, Somerset, Dorset, Gloucestershire and Herefordshire) wassailing also refers to drinking (and singing) the health of trees in the hopes that they might better thrive. However it seems appropriate to create our own version to suit the ambitions of the Cae Bodfach orchard. 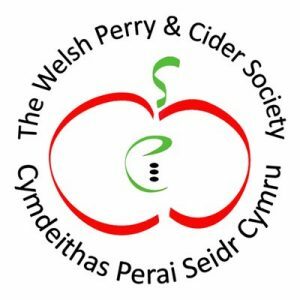 Traditions tell us that it has been held on either 12th night Jan 6th, or 17th Jan, depending on your calendar and we have picked the nearest Sunday which is the 14th Jan to celebrate and mark a vision for community food resilience and abundance that is embodied by our community heritage apple orchard. 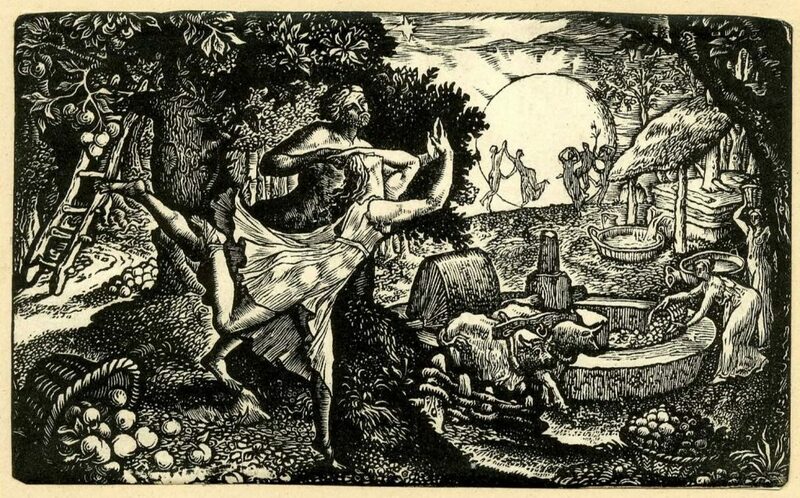 Whilst it may be interesting to ponder on the origins of the Wassail and whether it could be regarded as a something embraced by Welsh culture we are of course reminded that the apple tree, that most productive of plants at a temperate latitude of course originates in Kazakhstan. Our food choices have shaped the world and shaped our society and economy and this is a continual process. The choices we made in the past certainly echo down the years and still our shelves today, but hat and how ill our food choices of today shape the future. Every apple variety is unique, occurring only once and can only be perpetuated by propagation and grafting. 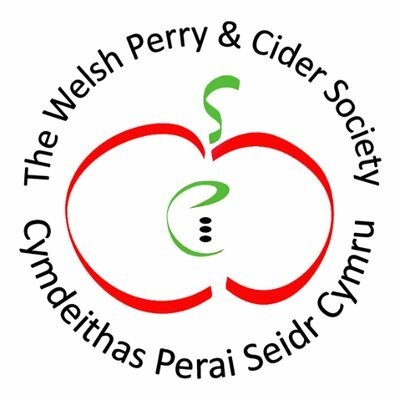 Cae Bodfach is a heritage orchard, each tree in there is a different species, many 100s of years old and most having been produced locally in Wales and Marches. Tastes change, environment changes and pests and diseases evolve, these heritage varieties might contribute to future food security in ways we cannot possibly guess presently. We strongly believe this is something worth celebrating and building on and this year we have another 28 tree to plant as well as plans to establish a medical herb and dye garden, ‘Cae Ysbyty’. The vision is to create a wildlife friendly herb rich meadow and orchard that can be a beacon to inspire surrounding communities to do find their own versions.